A substance used to stimulate the production of antibodies and provide immunity against one or several diseases, prepared from the causative agent of a disease, its products, or a synthetic substitute, treated to act as an antigen without inducing the disease. 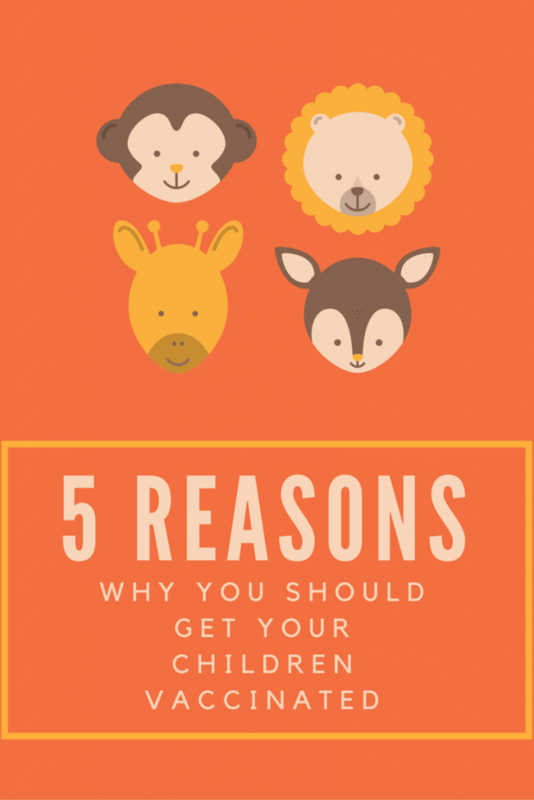 Because of advances in medical science, your child can be protected against more diseases than ever before. 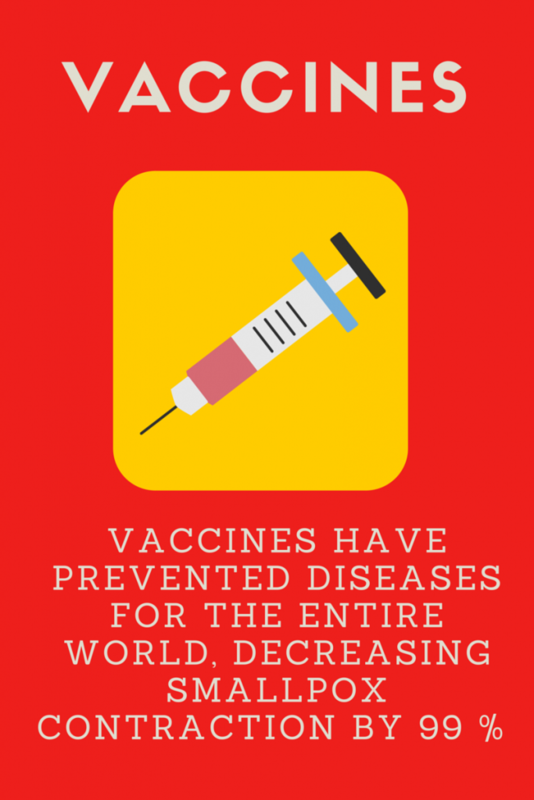 Some diseases that once injured or killed thousands of children, have been eliminated completely and others are close to extinction– primarily due to safe and effective vaccines. Immunization not only protects your family, but also helps prevent the spread of these diseases to your friends and loved ones. 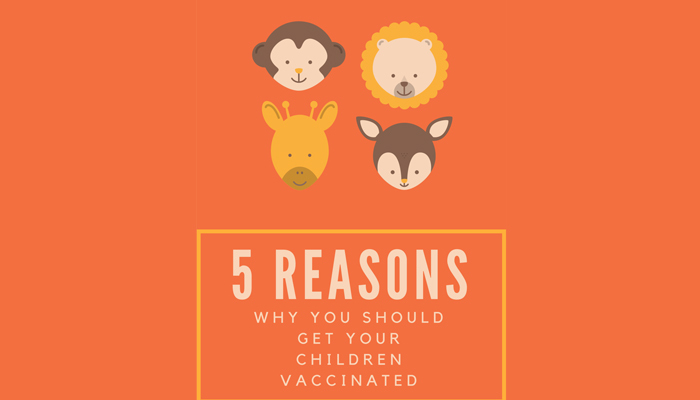 A child with a vaccine-preventable disease can be denied attendance at schools or child care facilities. 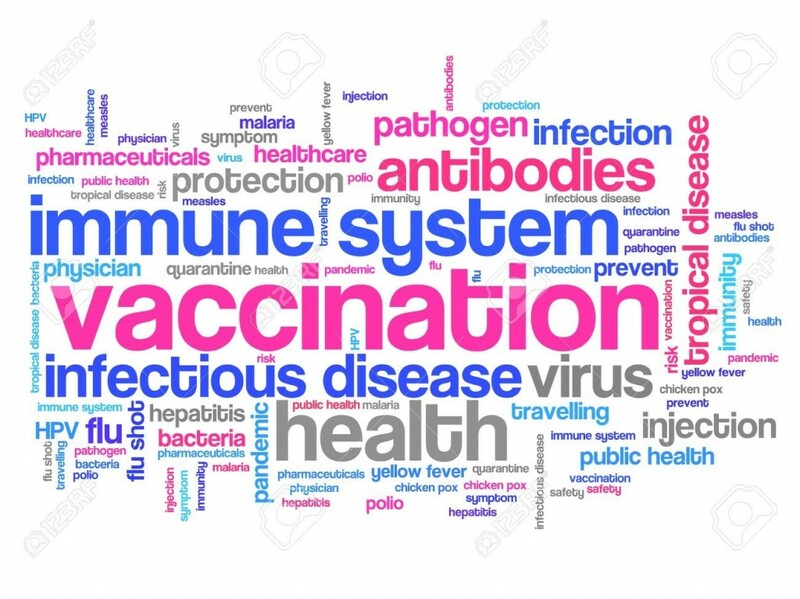 Some vaccine-preventable diseases can result in prolonged disabilities and can take a financial toll because of lost time at work, medical bills or long-term disability care. Vaccines have reduced and, in some cases, eliminated many diseases that killed or severely disabled people just a few generations ago. For example, smallpox vaccination eradicated the eponymous disease worldwide.